Gulfstream Commerical Services, LLC announced Wednesday that Drake’s will be opening a restaurant in Owensboro. 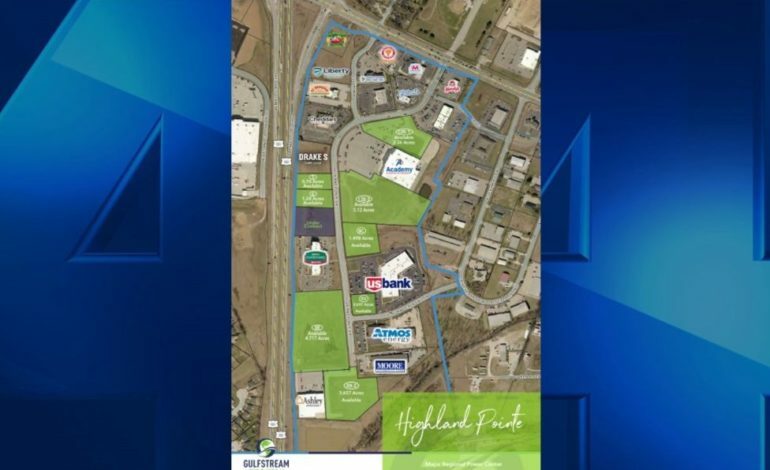 The restaurant’s new home will be located south of Cheddar’s Scratch Kitchen in Highland Pointe Development on Highway 54. Drake’s has over a dozen locations in Indianapolis, Lexington, Louisville, Knoxville and Chattanooga, TN. Construction on the new restaurant will begin within the next month.